Followers Leaves a Trail of Social Media Breadcrumbs in this Preview (Out May 1st)! 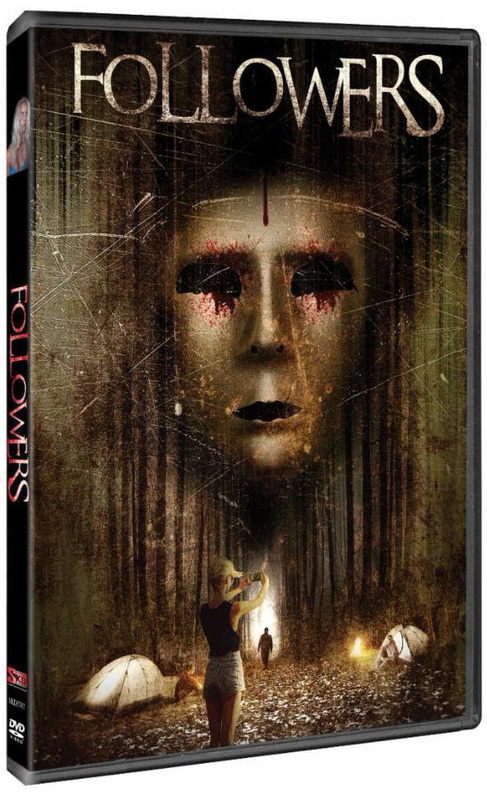 Followers is a found footage styled film, from director Ryan Justice. This indie horror title saw some theatres this past March. Followers is gearing up for a DVD run, in early May. Synkronized will handle the film's distribution. In this title, a couple head out for a camping weekend. They are followed, through their social media use, by a pair of psychopaths. Their meeting, in the forest, will be a bloody one. Followers release details are hosted here. From the official synopsis, Brooke (Amanda Delaney) and Caleb (Justin Maina) are social media celebrities. They celebrate their latest anniversary, deep in the woods. Unbeknownst to them, they have been followed by Nick (Nishant Gogna) and Jake (Sean Michael Gloria), two aspiring filmmakers. Their documentary will be the most brutal ever! Followers looks at the dangers of social media use. The press release states that the average person has at least five social media accounts. And, 2.3 billion people use these accounts daily. For some in the digital world, their are consequences to so much sharing as seen in the promotional material for Followers, found here. Release Date: May 1st, 2018 (DVD). 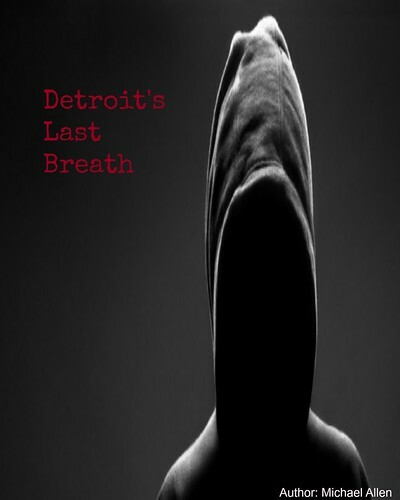 Cast: Amanda Delaney, Justin Maina, Sean Michael Gloria. *the DVD SRP will be $14.99. The film has a runtime of 83 minutes.